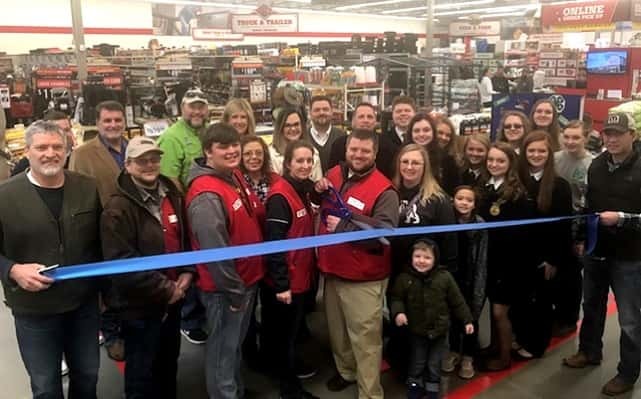 On Saturday, February 9th, the Kentucky Lake Chamber of Commerce was held a Ribbon Cutting at the Grand Opening of the new Tractor Supply store in Benton and welcome them as a new member of the Chamber. boot. Welcome to Marshall County Tractor Supply!